Combine 1 cup of teff with 3 cups of water. Bring to a boil, reduce to a simmer, cover, and let cook for 20 to 22 minutes until water is absorbed. 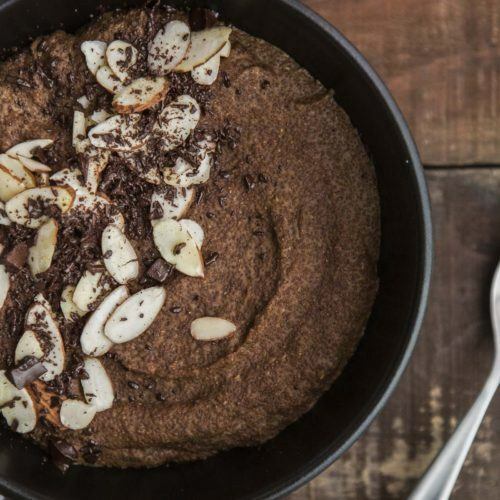 As a grain, teff can easily be added to stews (helps to thicken) and makes a great breakfast porridge (similar to amaranth), or risotto style dish because of its natural creaminess. As a flour, it’s great in baked goods, especially chocolate recipes. Teff, whether the grain or flour, is best stored in airtight containers in a cool place. Teff can be stored up to a year in the freezer or 6 months in the pantry. Teff flour is best stored in the freezer and will last up to 6 months. If the grains or flour have a rancid smell when you open the bag, toss and buy fresh. Teff is another grain I started out using as a flour, then tried it as a whole grain. 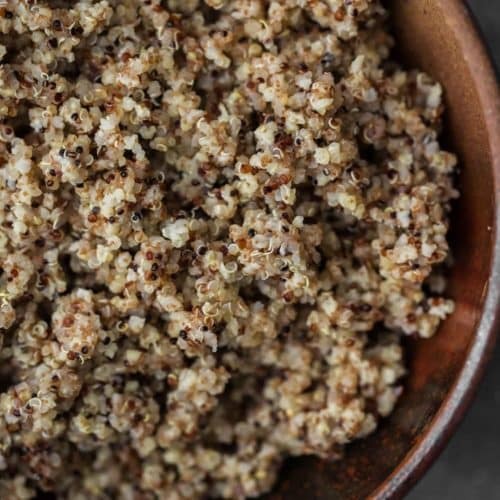 This very tiny grain is actually a seed, like quinoa. The name comes from the Amharic word for “lost.” Teff can grow in areas where other grains fail, typically very wet or dry conditions. A staple crop of Ethiopia and Eritrea, the flour is used to make injera, a fermented bread, on which most dishes are served. 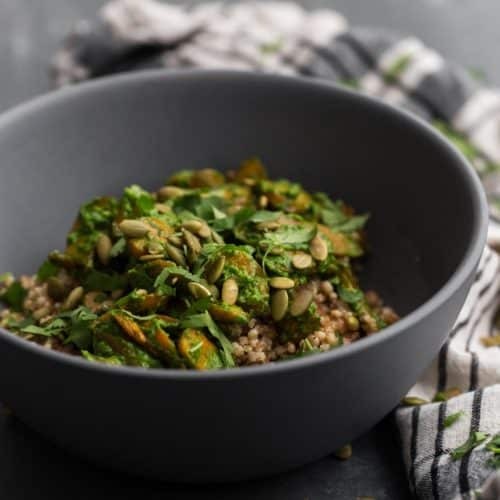 This gluten-free grain comes in a variety of colors like red, brown, and ivory and has a mild taste that adds a bit of nuttiness to the dish. 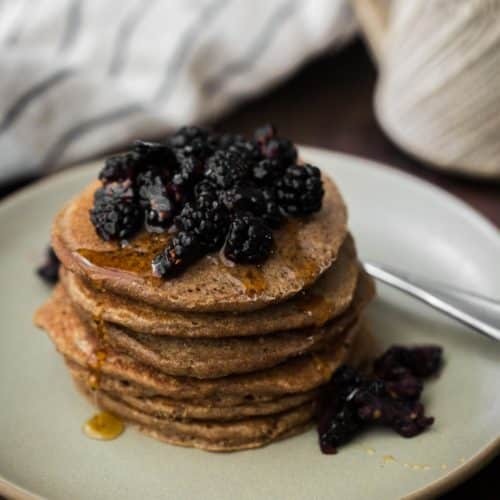 Besides being used as a whole grain, teff makes a great gluten-free flour and pairs extremely well with chocolate flavors. Flour: Teff flour can be a bit tricky to use by itself but is works well in tandem with other grain and nut flours. I love using it as a binding agent in vegetable burgers, and it also makes a beautiful crust (as seen in The Homemade Flour Cookbook).